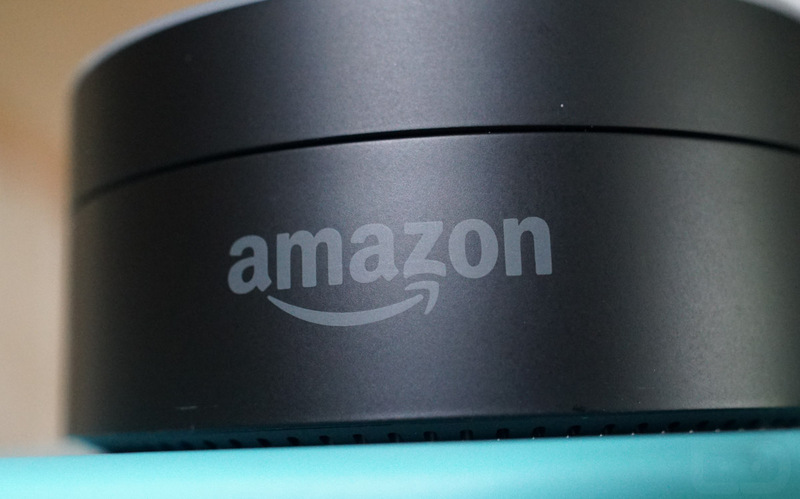 It’s been months since we last heard about a potentially new Amazon Echo product with a touchscreen, but today we may be getting our first look at the device. 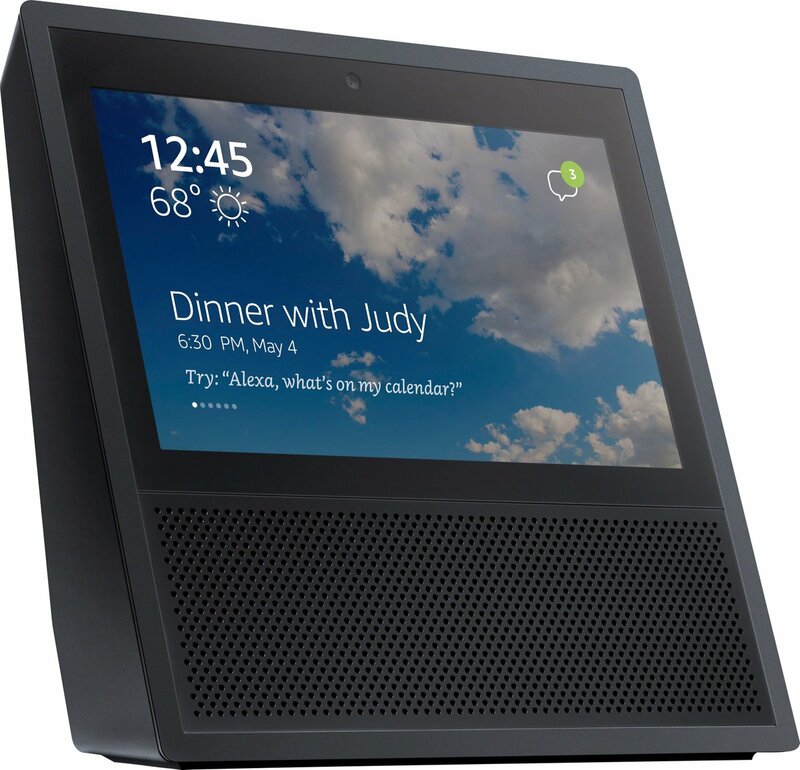 According to AFTVnews, who supposedly pulled some magic from Amazon servers, the device coming soon to an Amazon site near you can be seen below. 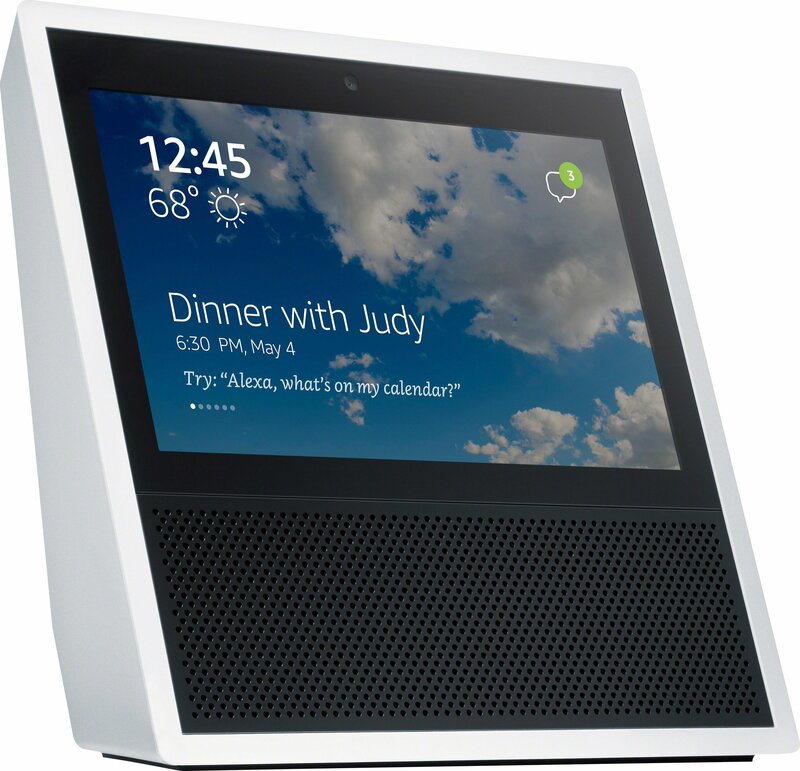 They weren’t able to obtain any other info outside of this incredibly low-res image, though previous reports suggested that this device will sport a 7-inch touchscreen that shows weather and calendar items, along with upgraded speakers. The device below certainly matches that description. I can’t help but look at this thing and think dive bar keno or video poker machine. Like this. In other words, yikes. But hey, maybe higher-res pictures will reveal a true counter-approved beauty? Hah. 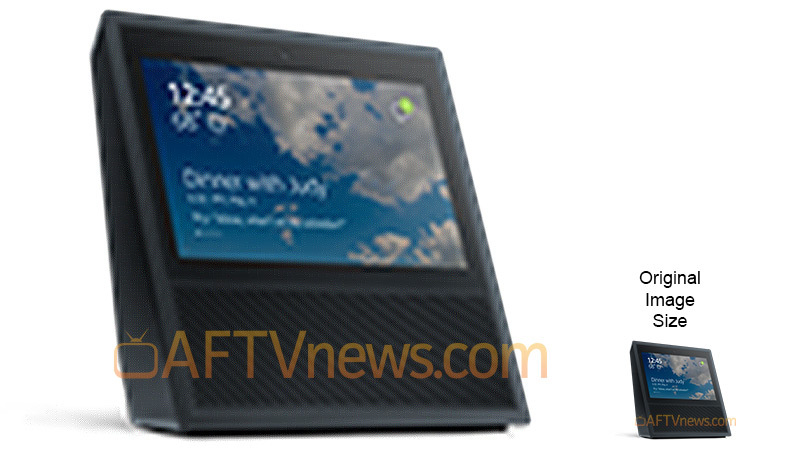 AFTVnews is under the impression that this device, codenamed “Knight,” will launch this month. UPDATE: Better images are now available, courtesy of @evleaks. The device looks like it’ll come in both black and white models. It also looks…wow, I’m not even sure where to begin. Friday Poll: Headphone Jack on Top, Bottom, or Courage?